North Korea plans to lure tourists by allowing foreigners full internet access from handheld mobile devices while traveling the country. 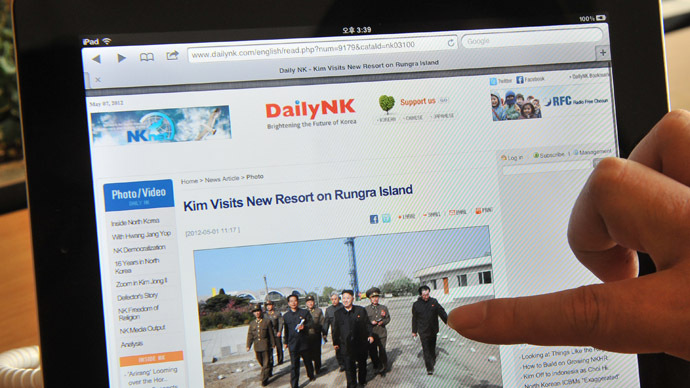 Critics say Pyongyang just needs convertible currency as citizens will remain deprived of free web access. 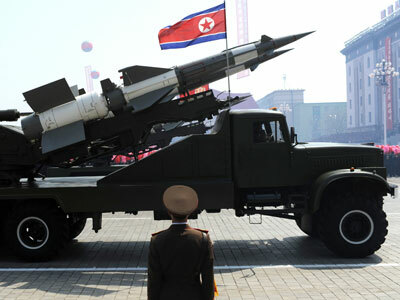 The Democratic People’s Republic of Korea’s Koryolink 3G, a joint venture of Korea Post & Telecommunications Corporation and Egypt's Orascom Telecom Media and Technology Holding SAE, has been developing 3G internet-compatible cell infrastructure in North Korea for four years already. Now it has been announced the company will bring mobile internet to the country on March 1, though so far for non-citizens only. Since practically all tourists take photos while visiting North Korea and later upload them to the web, there is no difference whether they do it at home or while there. But once the DPRK found it can cash in on it, Pyongyang changed its mind and decided to grant internet access to tourists visiting the country. 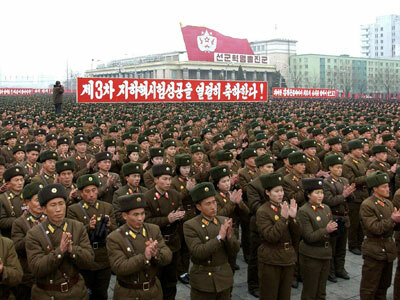 Until recently, foreigners were not allowed to bring mobile phones to North Korea. Only in January 2013 did border guards stopped withdrawing cell phones from tourists, who were finally allowed to keep the devices and use them as photo cameras at least. Very soon upon arrival to North Korea tourists will be required to fill a special form to purchase a 3G SIM-card for the price of 50 euro and will have to pay hefty 0.38 – 1.43 euro per minute of talk, but that’s better than not having mobile communication at all. The internet access rates have not been made public yet, as well as whether the popular services like Twitter, Skype and Google will be fully available. Still, for about 2 million North Korean official mobile users (the country’s population is estimated at 24 million people) the situation with lack of web access will not change. The local residents can only dream about free internet access, as only the most trustworthy ones can get limited access to the World Wide Web from North Korea. Ordinary citizens cannot even make a phone call to relatives abroad, say to China or Japan, not to mention the antagonist South Korea. North Koreans have to content themselves with local calls, SMS and MMS only. Reportedly, those North Koreans who live close to the Chinese border practically en masse have cheap mobile phones with Chinese SIM-cards brought across the border illegally and they communicate with relatives and business partners in China. This greatly facilitates cross-border trade. 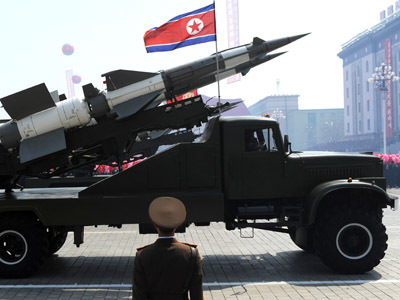 But for those citizens living deep inside the country the situation is different, leave alone those who live close to 38th parallel north borderline that divides the North and the South - they actually inhabit a military zone, despite it being known as the ‘DMZ’ (demilitarized zone). For ordinary citizens owning a mobile phone is still a luxury, as a basic Chinese-made Huawei mobile phone sold by Koryolink costs about US$150, a huge sum for North Koreans. Currently, the Koryolink 3G network cover 93 per cent of populated areas, overall nearly 14 per cent of North Korean territory, so with the coming of spring tourists will enjoy internet access at practically all popular sightseeing spots and places of interest of the world’s most self-isolated nation. Some restrictions will stay in place, like total prohibition on visiting South Korean websites. But for tourists, North Korea must definitely become a more attractive destination as internet access has long since become a must for successful tourist business worldwide. 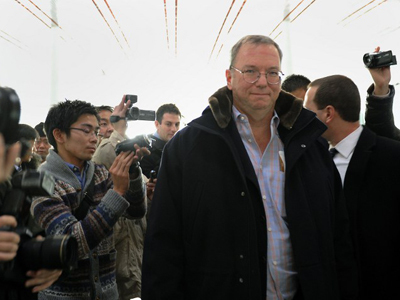 It is quite possible that the warning by Google's executive chairman Eric Schmidt, who visited North Korea in January, has been heard. 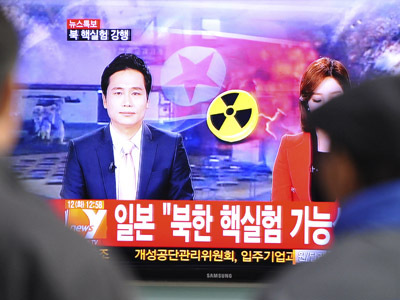 Schmidt warned in his blog after returning from the DPRK to the US on January 20 that the “North Korean decision to be virtually isolated is very much going to affect their physical world and their economic growth. "It will make it harder for them to catch up economically. It is their choice now, and in my view, it's time for them to start, or they will remain behind,” he said.